When will be Bishoujo Senshi Sailor Moon next episode air date? Is Bishoujo Senshi Sailor Moon renewed or cancelled? Where to countdown Bishoujo Senshi Sailor Moon air dates? Is Bishoujo Senshi Sailor Moon worth watching? Tsukino Usagi is 14-year-old and in her second year of middle school. She's a bit of a crybaby and klutzy. However, she can transform into a warrior of justice, Sailor Moon! An eternal classic that should be read by all. 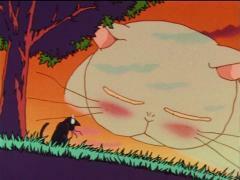 Bishoujo Senshi Sailor Moon next episode air date provides TVMaze for you. 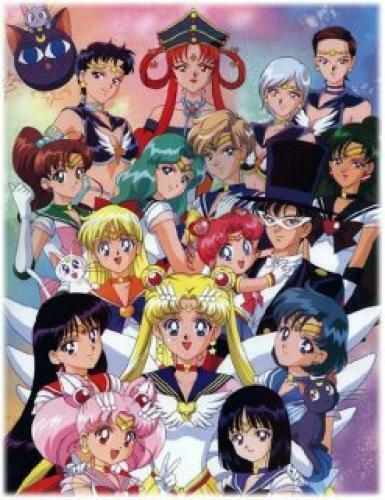 EpisoDate.com is your TV show guide to Countdown Bishoujo Senshi Sailor Moon Episode Air Dates and to stay in touch with Bishoujo Senshi Sailor Moon next episode Air Date and your others favorite TV Shows. Add the shows you like to a "Watchlist" and let the site take it from there.